Stefan is founder and lead data scientist at Applied AI where he advises Fortune 500 companies and startups in various industries on translating business goals into a data & AI strategy, building data science teams, and developing machine learning solutions. Prior to his current venture, he was partner and managing director at an international investment firm where he built the predictive analytics and investment research practice. He also was a senior executive at a global fintech company with operations in 15 markets. He earlier advised Central Banks in emerging markets, raised $35m from the Gates Foundation to cofound the Alliance for Financial Inclusion, and has worked in six languages across Asia, Africa, and Latin America. 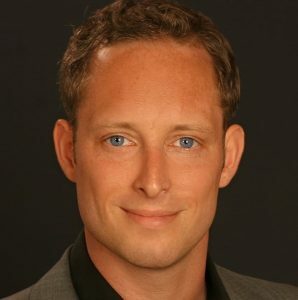 Stefan holds Master degrees from Harvard and Free University Berlin, and a CFA Charter. He also teaches data science at General Assembly and Datacamp.